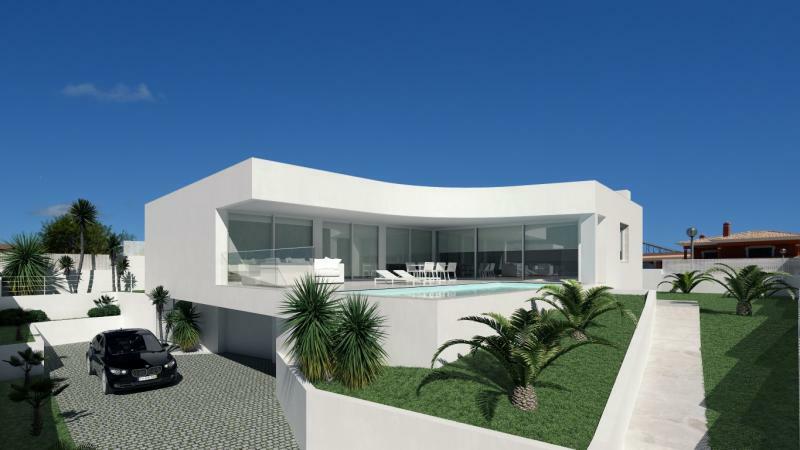 Stunning turnkey project with sleek contemporary architecture and fantastic sea views, set in an exclusive position close the beautiful beach of Porto do Mós. 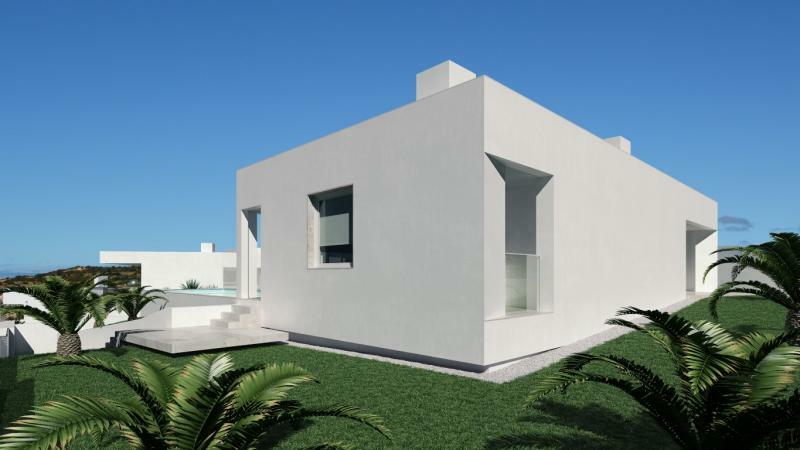 Situated in a prime and quiet location of Porto de Mós in Lagos, this innovating contemporary turnkey project offers a unique balance between design and functionality. Designed with cutting edge lines mixed with unconventional forms, this luxury villa offers a huge wrap around terrace to capture the amazing sea views. Split on two levels with all the fixtures and quality one can expect. 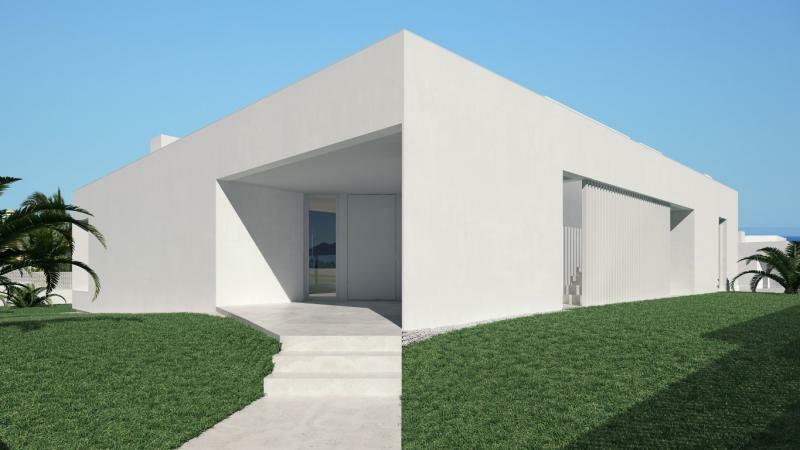 The accommodation will be comprised by a living and dining with an open plan fully fitted ultra modern kitchen with fitted appliances, three double bedrooms with fitted wardrobes and en-suite bathrooms and a guest's toilet. 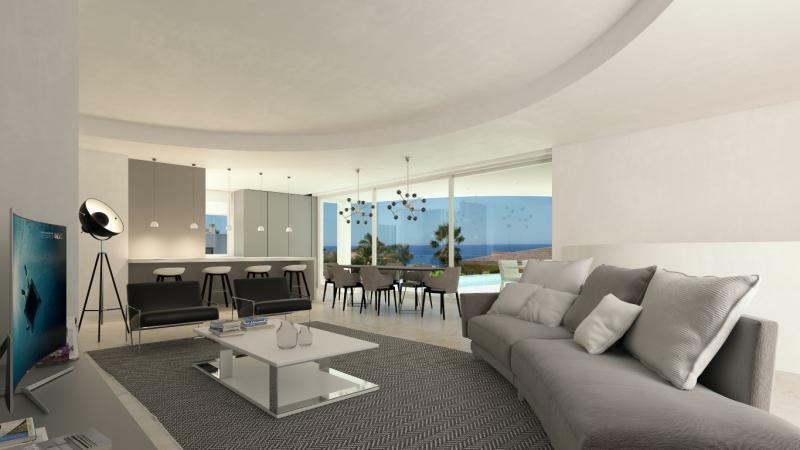 All these rooms will have wide full size windows with almost frameless glazing that give access to the large terrace and pool, boasting stunning views of the Sea! The property will be accessed through electric gates with video intercoms. There you will find beautifully landscaped gardens with magnificent 10 mt long pool complete with LED pool lights and pool covers. 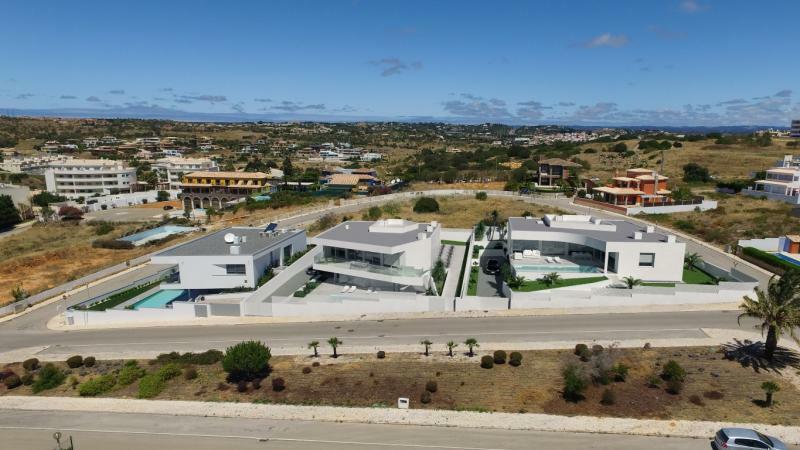 These large villas will have very generous lower ground storage areas (160m2+) with space for a gym, fully fitted laundry areas and separate garages able to accommodate at least 3 cars along with separate plant rooms for all services, the pool pumps and pool filtration area. 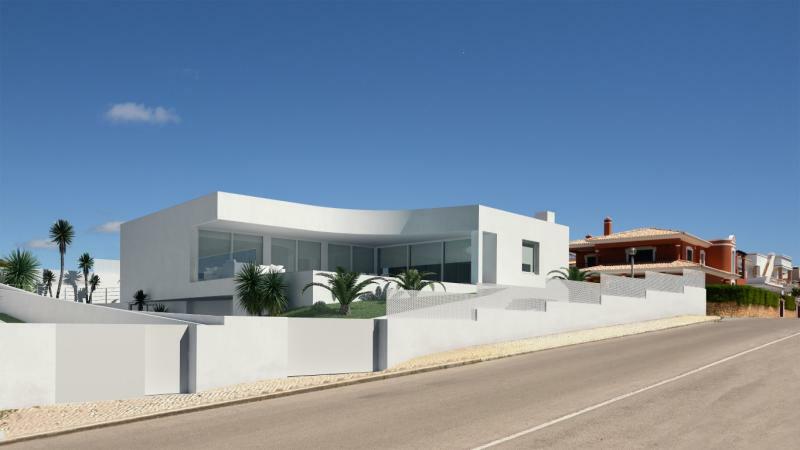 This villa will have a very high specification such as: solar panels, security cameras, state of the art Wi-Fi system, under-floor heating, control by smart phone app, mechanical ventilation system.